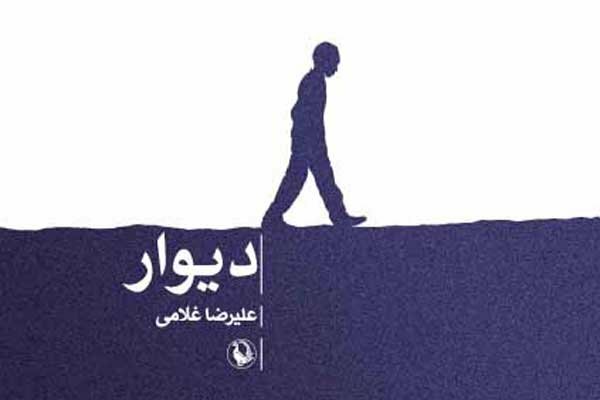 “The Wall” by Alireza Gholami, is the story of a 14 years old boy who is unable but to read and interpret the ideology of Iran-Iraq war in a “literal” manner. This story with its grotesque yet comic narration, reminds the reader of both Emile Habibi’s “The secret life of Saeed the pessoptomist” and Jaroslav Hasek’s ” The good soldier Svejik”. In a course of one day, the protagonist loses his brother, his mother, his friend, and at last, while searching for a prostitute, is mistakenly arrested and condemned as a counterrevolutionary. Like Camus’ Meursault, the boy in “the Wall” has no power but to nourish his hatred toward the world, however his estrangement is not the result of his inclination to absurd philosophy. The novel develops the idea that in certain historical moments in the discourse of an ideological system, the literal interpretation will become dominant; the interpretation which will result to eventual injustice even for those who have tried their best to remain “ideologically innocent”.